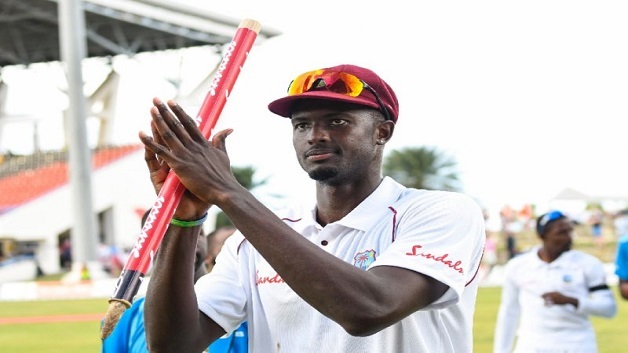 West Indies captain Jason Holder will play for Northamptonshire during the first part of the 2019 English season. According to the Jamaica Observer Newspaper, Holder, 27, has led the West Indies to an un-assailable 2-0 lead in their ongoing three-Test series at home to England and is currently ranked as the world’s top all-rounder. 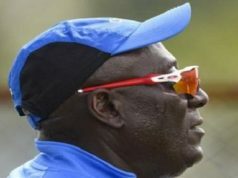 Mr. Holder was quoted as saying by the Jamaica Observer Newspaper, that he is hopeful the opportunity will provide him a good opportunity of ac-climatising to English conditions and getting some time in the middle ahead of the World Cup in England.